Hi everyone! 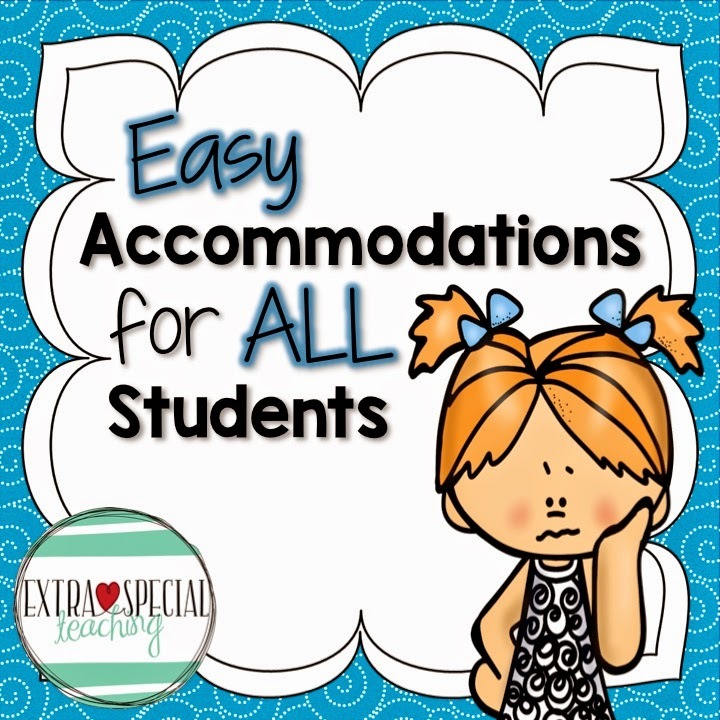 I'm over at Owl-ways Be Inspired today sharing some easy ways I accommodate my students. Come on over and check it out! wow cute blog.. heart touching ..
what is the process to apply for accommodation? and where will you stay who will sign a contract with you? what about the cost of money?